Diversity gives us the depth and breadth of experience to satisfy your business needs. Customer obsession drives us to think bigger, go farther, innovate better and deliver more. Recruitment at iTalent is guided by an unwavering principle: Only hire the best. Because we have the best people, we have the privilege of working with the best clients, doing the best work, and effecting transformative change at work and in our communities. 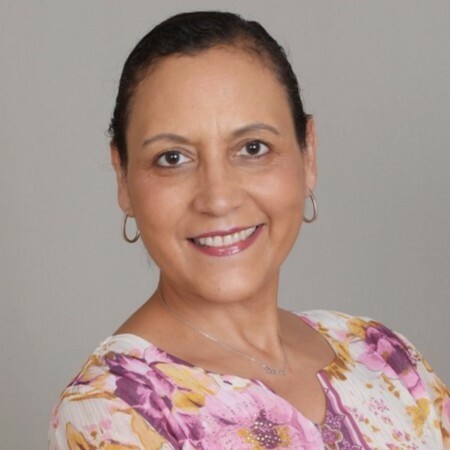 Telle Whitney is a recognized expert on diversity and women in technology, and has more than 20 years of experience in senior executive leadership positions in the tech industry. Most recently, she was CEO of the Anita Borg Institute, a non-profit organization focused on advancement for female technologists, where she led a 27-fold increase in revenues and a dramatic increase in the organization's reach and influence. 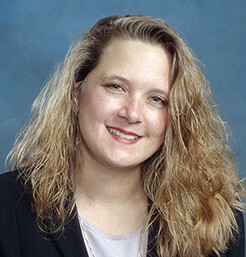 Before that, Telle held senior engineering positions at Malleable Technologies and Actel Corporation, where she gained a reputation for her strong technical knowledge, practical experience, visionary leadership skills, and innate leadership qualities. She has won numerous awards and was named one of Fast Company's "Most Influential Women in Technology." She serves on multiple boards and advisory councils and frequently speaks on diversity topics. She is co-founder of the Grace Hopper Celebration Conference and the National Center for Women and Information Technology (NCWIT). Telle holds a PhD in Computer Science from the California Institute of Technology (Caltech). Cindy Lain joined iTalent Digital in 2017 as Chief Digital Officer, leading innovations in digital transformation solutions for our clients. With more than 20 years of cross-functional global experience in senior IT and engineering roles, Cindy is a true disrupter who finds creative solutions to problems often left unexplored. 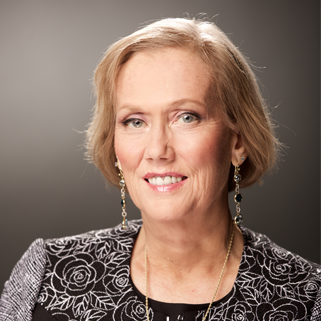 Prior to joining iTalent, Cindy held leadership positions at Veritas Technologies LLC, Cisco and other tech companies, where she developed a reputation for leveraging technology, transforming business cultures, building value, driving growth and creating an environment of continuous improvement. She demonstrates an incredible aptitude for creating and evangelizing a product vision and architecture with proven delivery. 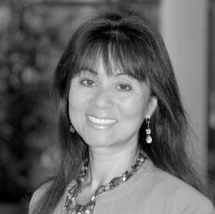 Cindy is highly skilled at balancing big-picture vision with detailed focus and tactical execution, which has contributed to her success in starting up organizations, as well as developing and leading an adaptive workforce to achieve unprecedented, multi-million-dollar benefits for organizations. Renée is well versed in digitization trends; she has been streamlining and optimizing business operations since long before founding iTalent in 2005. For example, she drove digital transformation for NetApp's support organization and was also instrumental in Cisco's B2B commerce strategy, where over 90% of the company's customers moved their paper-based transactions online to achieve greater efficiencies and millions in savings. Renée was recognized with a 2017 Enterprising Women of the Year Award and named to the prestigious 2015 CRN Women of the Channel List. She also won the bronze Stevie Award for Female Entrepreneur of the Year, and participated as an expert speaker at the GSMA Connected Women conference and at Women4Tech during Mobile World Congress.  To add to her accolades, Renée was recognized as one of Silicon Valley Business Journal's Women of Influence 2015 and was nominated as a Women 2.0 Founder to Watch. Her company, iTalent, won the Best in Biz 2014 International Gold Award as Most Innovative Service of the Year, as well as numerous Stevie Awards. In 2016, Cisco honored the company with its Diversity Award and named iTalent a global preferred supplier. Renée is co-author of the book, Social Knowledge: Organizational Currencies in the New Knowledge Economy. Fred Walters leads iTalent's digital transformation efforts. Prior to joining iTalent, Fred held a variety of senior management roles at Apple, Sun Microsystems, Cisco and Interwoven, where he led implementations of numerous customer-facing applications ranging from CRM and ERP to complex e-commerce systems. After establishing a proven track record with well-known high-tech companies, Fred founded Before the Call, an integrated sales intelligence solution – an inaugural Salesforce.com AppExchange Partner. Since joining iTalent in 2007, Fred leads strategic and transformational practices in social collaboration, big data and business intelligence, mobile apps, and cloud. He is co-author of the book, Social Knowledge: Organizational Currencies in the New Knowledge Economy. Raju has over 18 years of experience in the technology and enterprise software space. He currently leads iTalent's long-term technology vision and is responsible for the iTalent Hyderabad Development Center, aligning its software strategy, architecture and partner relationships to deliver customer value. 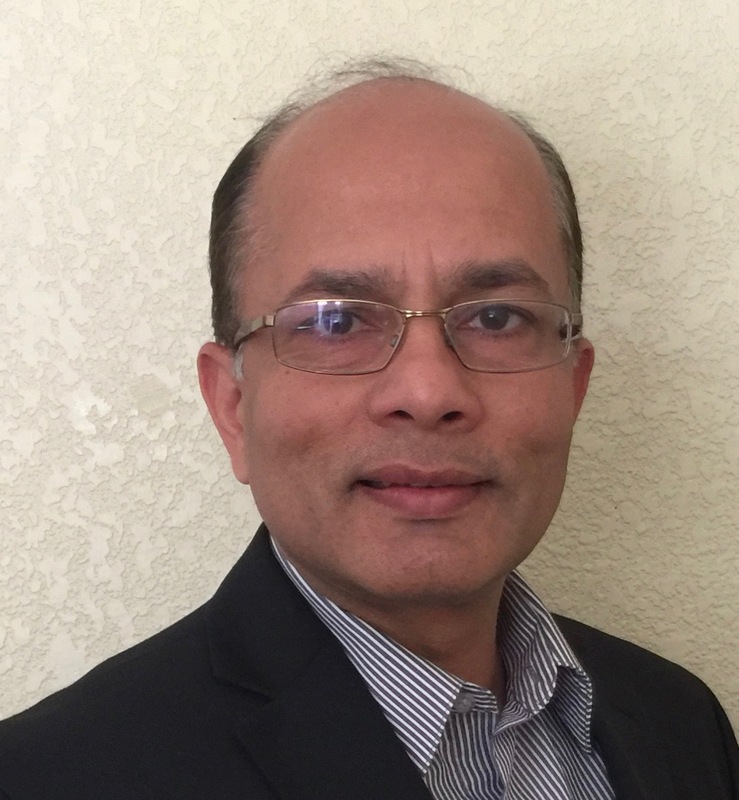 Prior to joining iTalent in 2013, Raju held various positions at NetApp, including roles in customer self-service enablement, enterprise solutions architecture, software development, project management, and team leadership. Raju has a master's in Software Engineering from Osmania University. 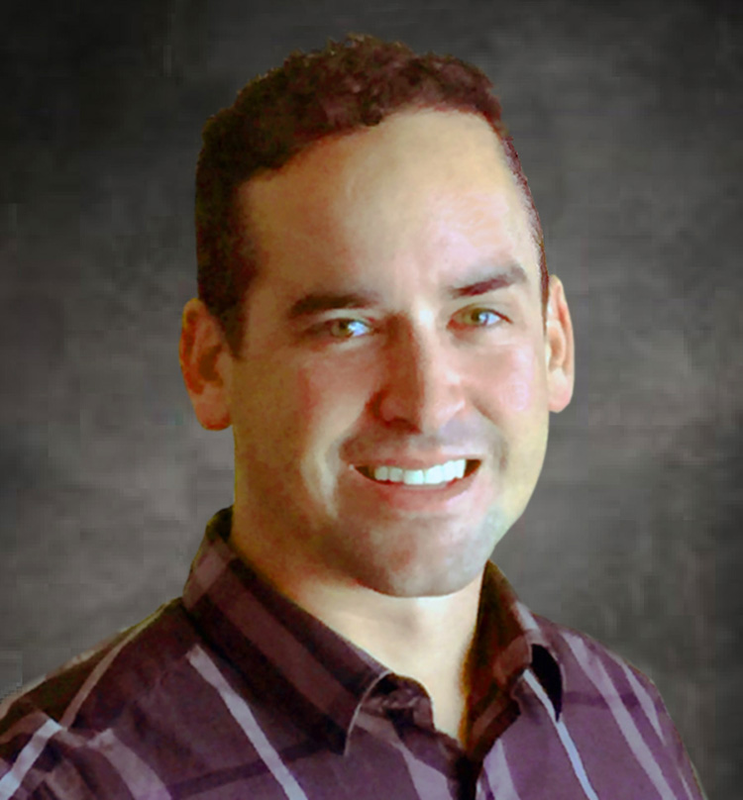 Caleb joined iTalent in 2000 as a technology consultant and in 2005, after successfully holding various business systems consultant roles at high tech giants Cisco and Network Appliance, he joined the iTalent corporate operations team. His past experience as a hands on client consultant plus his success in various operational roles in iTalent, over the past 10 years, gives him the broad perspective required to partner with our clients and to provide a great environment for our employees. His team is responsible for the day to day operations and ensuring customer and employee satisfaction. Caleb completed advanced training for maintaining a high-performing minority business at the Tuck School of Business at Dartmouth. 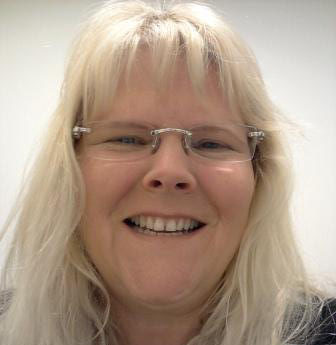 Jennifer Fleck has over 20 years of experience in the technology and consulting services industries. 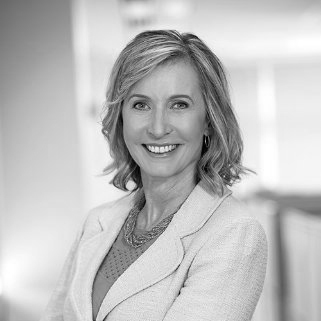 Prior to joining iTalent in 2016, Jennifer held senior leadership positions at Veritas and Cisco, including leading delivery of an award-winning, innovative services collaboration initiatives resulting in over $30 million in savings annually. Besides helping iTalent expand into new markets, Jennifer also supports causes empowering women in technology and leadership positions. She not only serves as a role model to other young women but has also spoken at various events such as the Girl's Leadership Academy. 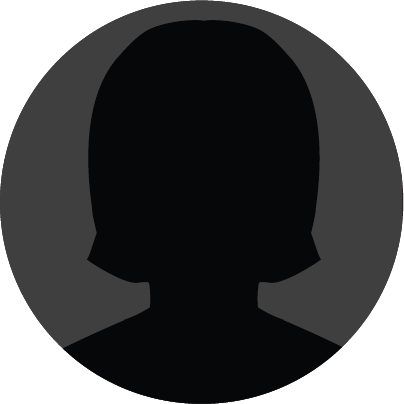 Silvia joined iTalent in June 2013 and is responsible maintaining and growing iTalent's most strategic accounts. She is also responsible for building new relationships with leading companies around the country. Before this role, she spent ten years as the founder of Industry Gems Sales Intelligence. In this role, she produced key account intelligence on Fortune 500 companies for some of America's largest technology companies. Prior to Industry Gems, Silvia spent 15 years working in the B2B sales arena in various sales and business development roles, including Merrill Lynch and Reuters America. She received her degree in business administration from California State East Bay. She enjoys wine tasting, strolling around San Francisco and playing fetch with her two dogs. Vikas has 25 years of experience in providing technical leadership, architectural, functional solutions in CRM and custom applications for global organizations like Netapp, HP, Singapore Telecom and other hi-tech companies. He brings deep understanding of enterprise applications, architecture and integration, business intelligence, on-demand applications, and web development. As the VP of Product Engineering at iTalent, he is responsible for shaping and implementing the product vision, design and strategy. He is passionate about adopting technology to solve business problems. He holds a Bachelors of Engineering degree in Electronics from University of Mumbai, India. Maritza has more than 15 years of experience working in the high-tech industry at companies such as Cisco and Network Appliance. Her expertise and passion lie in business process re-engineering, where her ability to streamline processes and design systems, tools and automation has resulted in dramatic improvements in accuracy, productivity and customer satisfaction. Maritza has participated in a broad scope of business and IT projects providing exposure to numerous processes, applications and technologies. Her background in various customer service environments allows her to implement scalable solutions that benefit both customers and internal users. She has implemented numerous automation, online service, Internet commerce and technical support solutions in addition to implementing and driving major enhancements to CRM and ERP systems. Maritza holds a bachelor's degree in communications and Spanish from UC Santa Barbara. Leslie Ottavi has been driving change and digital transformation at companies in a broad spectrum of industries for more than two decades. Leslie leads iTalent's award-winning Change Management Practice, which pioneered the first-in-class change management solution to provide consistent, scalable and comprehensive processes and collaborative tools that empower customers to shift their business models rapidly in the Digital Age. Since joining iTalent in 2010, Leslie has led change management and enterprise collaboration initiatives for Fortune 100 companies. She has spearheaded the development of enterprise business solutions across various technology platforms, delivering significant financial and resource benefits internationally. The Stevie Awards recognized Leslie as Female Executive of the Year in 2015, and her practice won the bronze Stevie Award in 2016 for Service of the Year in the Digital Transformation category. Valerie is an accomplished technology leader, delivering business development and innovation through technology planning, management and architecture consulting. After working at First Union National Bank, she pursued a consulting career that focused on business and technology requirements and architecture, as well as technology process, development, integration, deployment, planning and management for Fortune 500 companies. A few of these include BB&T, Duke Energy, Kimberly Clark, and Lowe's. In 2004, she founded her own business focused on assisting Fortune 500 companies with technology initiatives. She also implemented technology planning programs for a variety of localized businesses such as municipal non-profits, as well as executive recruitment, M&A, legal, medical, life sciences and technology start-ups. 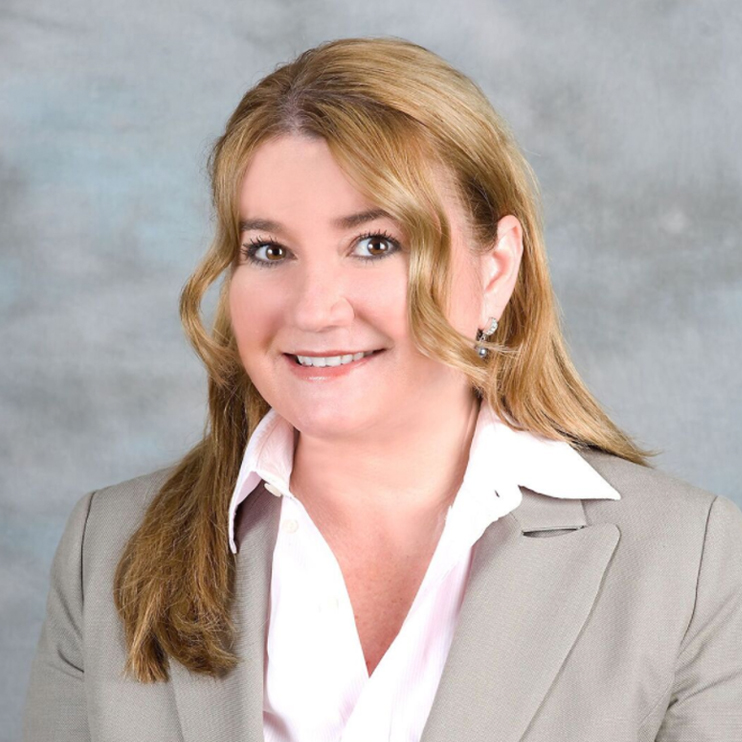 Since joining iTalent in 2013, Valerie continues to provide technology and strategy direction for Fortune 100 organizations as the Enterprise Content and Collaboration Practice Leader. She demonstrates remarkable technology and business acumen, understands the value of process management, and has an ability to lead efforts in situations of ambiguity, shifts in technology, and organizational change. Ramesh has over 15 years of IT experience. 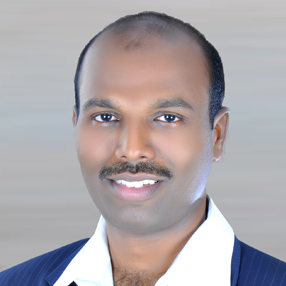 Prior to joining iTalent in 2015, Ramesh held a variety of senior technology roles at Digi International, Effone Technologies and Sharper Logics, Inc.
His outstanding technical knowledge in the software industry, combined with his managerial skills, enables him to build successful development teams that can deliver positive results. "Get it done" is his mantra at work, and he influences the team at Hyderabad Development Center with the same energy. 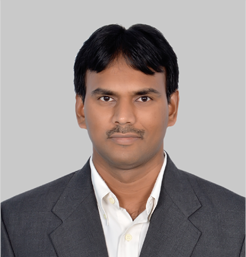 Ramesh has a bachelor's degree in Mechanical Engineering from Andhra University. Mark has more than 35 years of experience as a high-tech executive. He was the founder and CEO of NCA Corp., a public software company specializing in design automation and MRP enterprise systems. Mark holds a bachelor's degree in engineering from London University and is a graduate of the Stanford University Business Executive Program. As a multiple award-winning technology, business and operations leader, Patty Hatter drives digital transformation for global companies to accelerate revenue, market position and profitability. 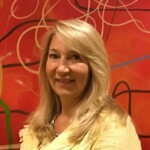 She is a skilled P&L manager and executive leader of services, sales, channel partner, operations and IT organizations. Her expertise includes driving large-scale change by developing and implementing creative strategies that boost productivity, speed to new capabilities, employee engagement and customer equity. 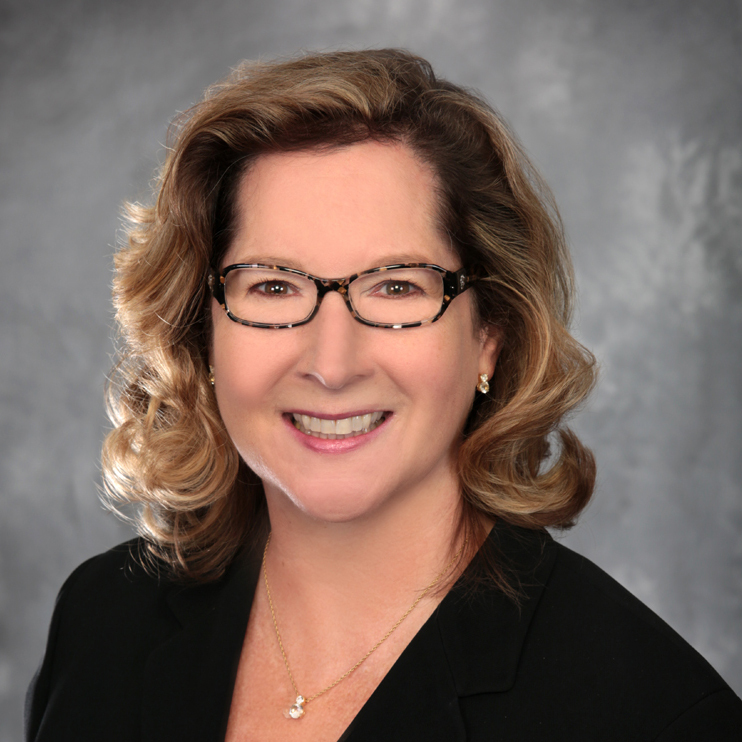 Throughout her career, which has included senior positions at leading high-tech companies like Intel, McAfee, Cisco and AT&T, Patty has been recognized for strong problem-solving and communications skills that create measurable results in key performance areas. By combining a pedigreed corporate background with natural leadership and a collaborative approach, she elevates the performance of teams and enterprises alike. 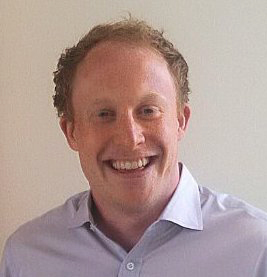 James S. Greene is currently Founder and Managing Partner of Sky D Ventures, a private equity and advisory services company serving the financial services and FinTech global market. He was formerly a general partner of Frost Data Capital, LLC, an investment and incubator vehicle for "big data" companies. He is also on the Board of Directors at Umpqua Bank. He was previously a Vice President with Cisco Systems. He joined Cisco in 2005 as Vice President and Global Head of its Financial Services Consulting Business. From there he served as leader of Cisco's global Strategic Partner Organization. His experience and leadership spans business and technology strategy formulation, private equity and venture investing, business operations and information technology systems, solutions, sales and delivery. 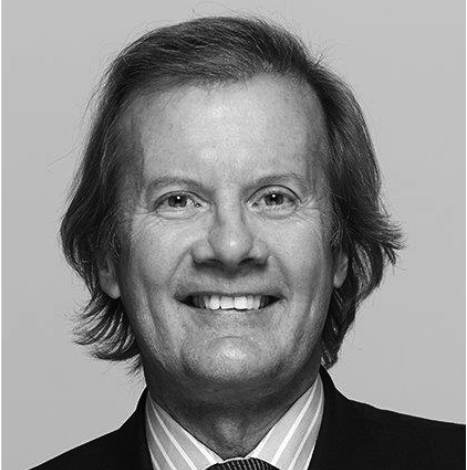 He has been serving the global financial services industry for 33 years. Van Dang is a silicon Valley executive with more than 30 years of experience. Accomplished at building teams, using diverse perspectives and leveraging technology to create business-focused foundational processes from scratch with the ultimate objective of providing exceptional value-add strategic advice and guidance to help achieve organizational goals. Skilled at removing barriers and getting people together to work on a common ground to achieve great things. She is a social entrepreneur at heart with a passion for education as a life equalizer with an unwavering commitment to help people achieve their full potential. Her current cause is to make higher education more accessible, driving the effort to ensure student success. Latest philanthropic effort involves the creation of the "Virtual Pro Bono Clinic" using on-line collaboration technology to provide free legal services to indigent clients. She received the "Lady Justice Innovator Award" for this achievement. She is also an advocate for more diverse teams while supporting diversity and inclusion programs to help foster innovations and achieve organization's business objectives, an experienced deal maker and connector, and skilled at getting parties and people together, building strategic alliances and partnership deals. Van is an advisor to startups and non-profits, and a creator and champion of many "first" web applications, including the first social media for lawyers and online training courses. Polo Crosbie leads iTalent's EMEA business from our regional headquarters in London. He brings broad experience in enterprise software, fintech and retail to his role from his time as an iTalent consultant in Silicon Valley, having led a number of technical projects at clients such as Cisco, Revel Systems and Sephora. At Cisco, Polo led a large number of enterprise-level international expansion IT projects. At Sephora, Polo led the design and implementation of a new POS and payments platform throughout the Americas. When he's not being a nerd, Polo is either reminiscing about the days he played in a rock band in his native Cork, Ireland, or running or cycling up the closest hill donning Lycra®. Peter is a highly accomplished, dedicated technology leader with over 15 years of experience at start-up, mid-level, and complex Fortune 500 companies. 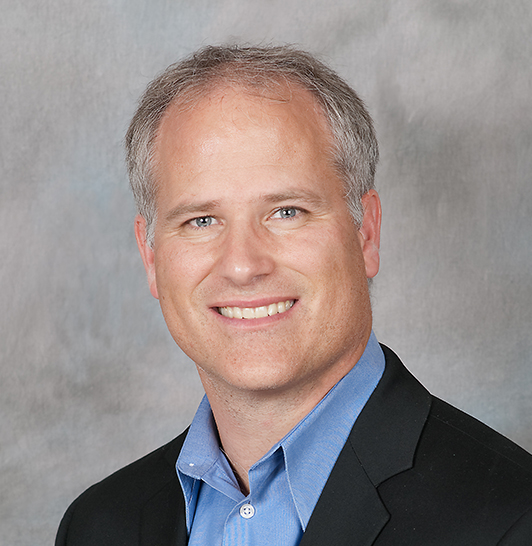 His breadth of expertise spans business and technical strategy, program/portfolio management, agile product development, release management and business intelligence. His accomplishments since joining iTalent in 2006 include impacting over US$3 billion in total purchase volume as the lead for PayPal’s C-Level initiative (Voice of the Customer), establishing a technical Project Management Office, successfully deploying Cisco’s largest business intelligence release, and launching iTalent’s first service-delivery transformation project, which spawned iTalent Digital’s award-winning Enterprise Collaboration practice. 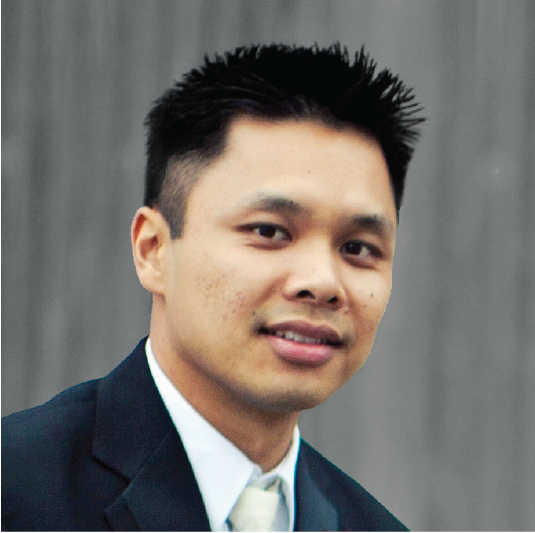 He holds a Bachelor of Science degree in Computer Engineering with a minor in Business from Santa Clara University. He loves spending time with his family and spends his spare time involved in sports leagues as well as coaching kid’s football & basketball.